As one of Florida’s leading skin care experts, Will Richardson, MD, improves his patients’ overall well-being by treating their skin conditions. He heads the Natura Dermatology & Cosmetics practice in Fort Lauderdale, Florida, where he sees patients with all pigment types. He’s also specially trained in assessing and treating African American and Latino and Hispanic skin. Dr. Richardson studied molecular biology as an undergraduate at Pembroke State University in North Carolina and later developed an interest in dermatology. He completed his residency at the University of New Mexico Health Sciences Center, Albuquerque. He’s a board-certified dermatologist and a highly qualified specialist in all aspects of medical and cosmetic dermatology. As well as his commitment to his patients’ health, he aims to increase their self-confidence with innovative techniques for facial augmentation and body contouring. Dr. Richardson offers a range of treatments from surgeries to injectables. He keeps up with developments in this dynamic medical field and offers his patients the latest technologies alongside tried and tested therapies. Medical dermatology services offered by Dr. Richardson include Mohs surgery for skin cancer, mole mapping, and active management of skin disorders such as acne and dermatitis. Dr. Richardson also offers up-to-date technologies in cosmetic dermatology such as Ultherapy®, CoolSculpting®, ELOS™ Laser Surgery, Vbeam® Perfecta, VelaShape® III, and UltraShape®. The skin is the largest organ in your body and plays an important role in both your appearance and your health. 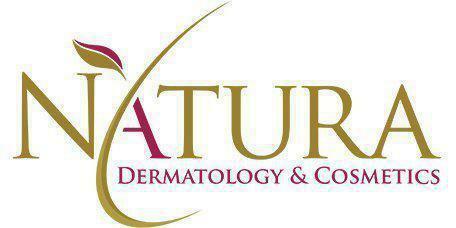 If you have any dermatological concerns, please contact Dr. Richardson by phone or online for an expert consultation.